The Mobile American Job Center staff will be on-site with representatives from Lowe’s to accept applications at the Student Center at Jackson State Community College. The staff will also be on-site to register people with Jobs4TN.gov where there are almost 200,000 jobs available. If you are interested in obtaining your high school equivalency diploma or interested in other training opportunities, come get on the Mobile American Job Center! 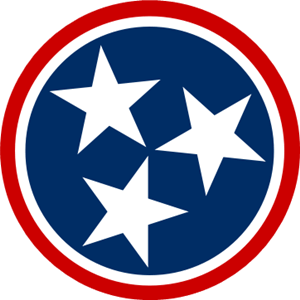 Register on Jobs4TN.gov for even more.